What’s next in the digital Transformation? Enterprise mobility is one of the trending topics in the era of internet technology, when mobile and internet users are trending the graph in upward direction constantly. The revolution in the usage of mobile technology is driven by current technological advancements. 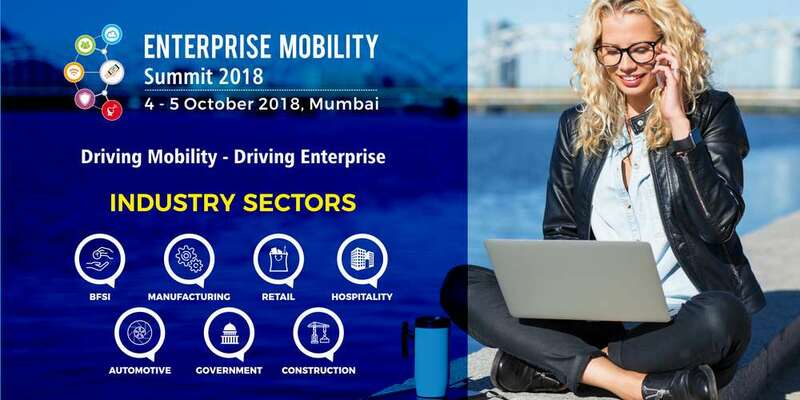 With the Technology in place and vast Business opportunities, Explore Exhibitions & Conference is hosting Enterprise Mobility Summit 2018, 4th & 5th October 2018, Mumbai, India. This featured event will gather the crème of the industry from various verticals like BFSI, Manufacturing, retail, Automotive, Hospitality and Construction.